TOKYO - Demand for canine nursing homes is rising in Japan as elderly dog owners struggle to look after their aging charges who often require special care. With improved diet and medical treatment, dogs are living longer, but their aging owners, especially those in failing health, are increasingly worried about how their beloved pets will live out their last days. 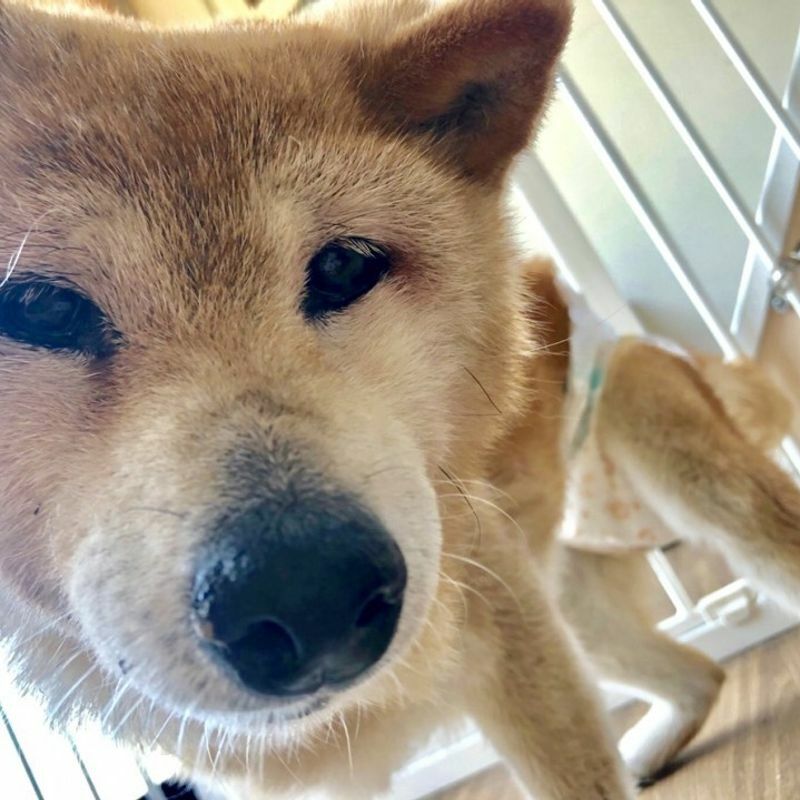 Yuko Ishizeki, 50, decided to leave her family's female Shiba Inu dog Koro, 18, at pet nursing facility Tokyo Pet Home in April after her mother Takako, 81, developed dementia and could no longer take care of Koro, who was suffering from leg problems and a loss of appetite. Ishizeki herself could not look after Koro due to work commitments. "It was my father who first acquired Koro. After his death several years later, my mother lived alone with Koro for more than 10 year as she considered her a reminder of my father," said Ishizeki. As her mother's dementia progressed, Ishizeki found a nursing home where residents can live together with their pets on condition that they take care of them. Eventually, however, keeping Koro began to take a physical and mental toll on Takako, and she unwillingly decided to live apart from her dog. Koro is now among more than 30 dogs and cats kept at Tokyo Pet Home in the capital's Ota Ward. Koro stays there under a "lifetime" contract, meaning she will be taken care of at the center until her death, although her family can visit her regularly. The facility offers tailored services for each pet such as specially prepared meals, regular walks and rehabilitation programs with staffers attending from 4:30 a.m. to midnight every day. Canines with weak legs are given massages while near-bedridden animals are placed on soft cushions and gently fed by staffers, who stroke them tenderly and call them by their nicknames. When necessary, the animals are transported to veterinary clinics and care staff may stay overnight if the pets are in critical condition. Excluding an initial payment, annual fees for lifetime contracts start from 600,000 yen ($5,300) for small dogs and 480,000 yen for cats. 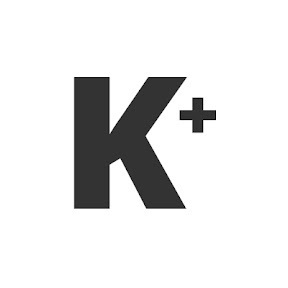 "We are doing as much as possible to reflect requests from owners, but we are not just trying to replicate what the owners used to do. We are also helping the pets improve their health through rehabilitation," said Akira Watanabe, head of Tokyo Pet Home. Ishizeki said that leaving Koro there made life easier for her and her mother. She also believes it was a better choice for Koro as she is now around other dogs rather than being home alone. "We are so grateful that professionals are taking care of Koro," said Ishizeki, adding she and her mother are looking forward to receiving monthly reports on how Koro is doing. Since opening in 2014, the pet care home has seen steady demand for its services, accepting more than 80 pets under long-term contracts of more than a month, with the largest number of cases involving elderly owners no longer able to care for their aging pets, said Watanabe. "When owners are unable to keep their pets, they often need to make a choice between two options: taking the animals to health centers (often to be put to death) or searching for foster families," he said. But locating a foster family can be difficult if the pets are old, he said, noting that even if a family is found, owners often have to give their pets up and may never see them again. "By providing pet nursing services, we want to offer more choices for owners," he said. According to a 2017 report by the Japan Pet Food Association, a dog's average life expectancy stood at 14.19 and a cat's 15.33 years, with dogs aged 7 or older considered elderly, accounting for 60 percent of the total. 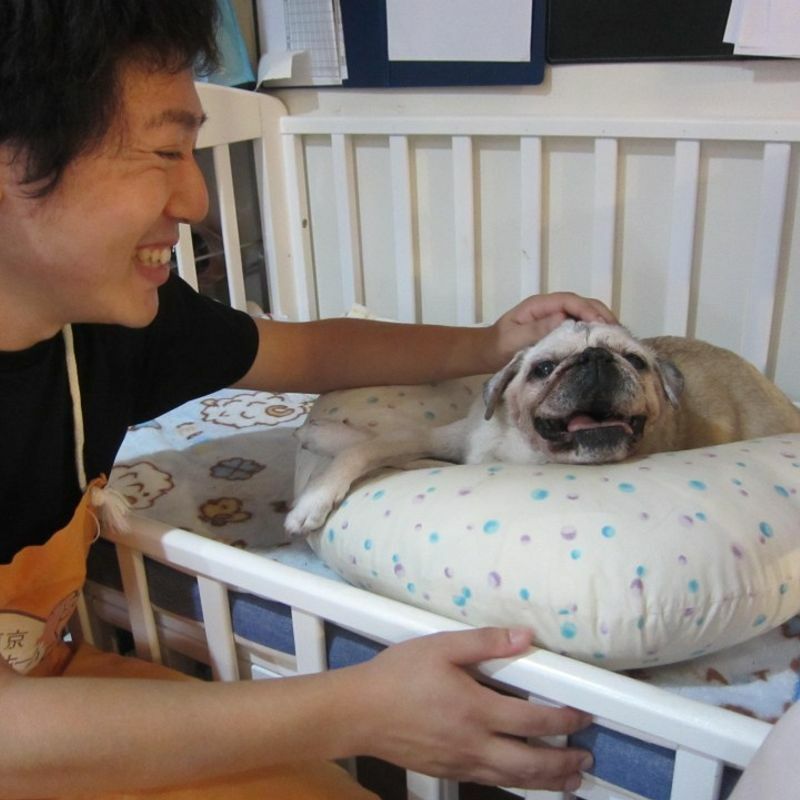 Ryoma Morino, the head of Livmo Inc., a company connecting owners to dog care homes and offering consultation services for caring for aged dogs, said that nursing needs of animals are on the rise as dogs purchased in the pet boom around 2000 are now reaching 15 or 20, equivalent in human years to around 80 or 100. "Owners themselves are getting old and dogs are developing various age-related problems. For instance, dogs with dementia tend to stay awake, walking around or barking throughout the night. If the animals are bedridden, the owners need to change their pets' position frequently," said Morino. More owners today regard their dogs as part of the family, rather than as watchdogs, so they want to find a safe and comfortable environment for them, even if it means paying more than 560,000 yen per dog per year on average for nursing facilities, he said. A revised law on animal welfare, which entered into force in 2013, has also encouraged dog nursing homes to spring up across Japan, with their number estimated at around 100. Morino added that health centers no longer readily accept animals as the law stipulates that owners should in principle be responsible for taking care of their pets until they die. "Many owners do whatever they can until the very last moment but they get worn out taking care of their pets day and night and even receive complaints from their neighbors, especially in apartment complexes," said Morino. "I want struggling pet owners to know that they do not have to deal with all these issues by themselves," he said. "There are ways to get support, and for both dogs and owners to lead easier and happier lives." But Morino warned that pet owners need to be selective in choosing a care home as the services offered by some are of poor quality, with no law regulating details such as the number of staffers or space requirements per dog. Tokyo Pet Home's Watanabe, who doubles as the deputy chief of the Rouken Home Association, is hoping to expand membership of the organization, which sets its own standards for dog homes that cater to elderly canines. So far, five homes have become members after fulfilling criteria including allocating 1.6 square meters of space per dog and one care worker per 15 dogs. "We want to make sure that owners have opportunities to choose from care homes where their precious pets will be safe," said Watanabe.